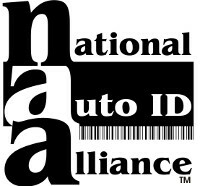 National Auto ID Alliance (NAA) members are your local resource for automatic identification and RFID technology. NAA members are carefully selected. NAA certified consultants and technicians are experts. You can be confident that each understands and applies the very best technologies and products to provide practical solutions to your barcode printing, RFID, labeling and other automatic identification needs. 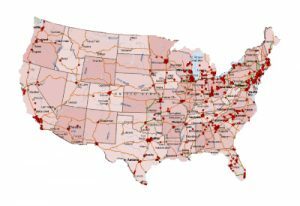 Your NAA affiliate has a strong position in the market and provides best of breed products and services to users and implementers of automatic identification technologies, including barcode printers, labels, tags, thermal ribbons, and printing software.